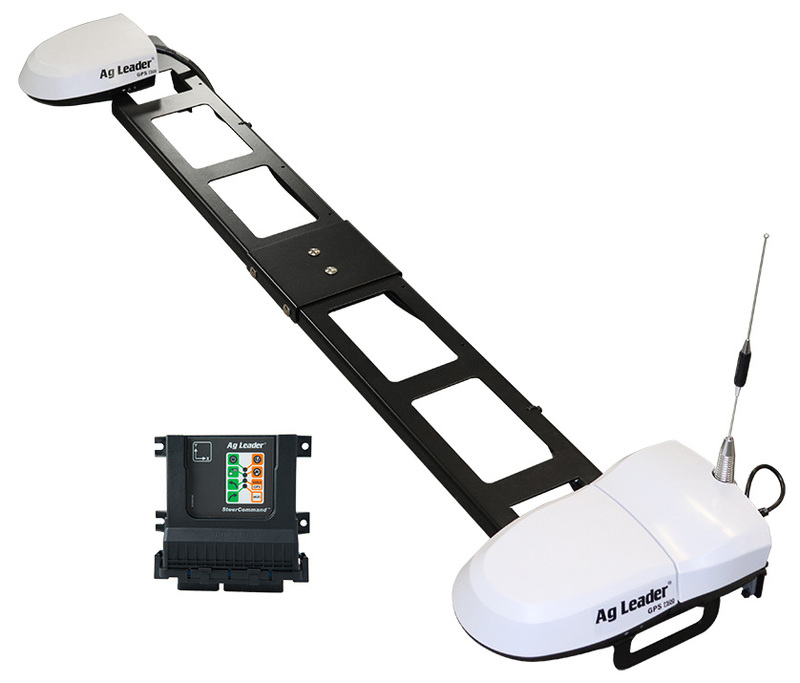 SteerCommand with DualTrac is an extremely accurate, top-of-the-line steering system capable of low-speed steering and high accuracy repeatability. Up to sub-inch accuracy with RTK capability through RTK radio base stations or cell modem through NTRIP. Steering engagement at speeds as low as 0.05 MPH (0.08 km/h). The dual antenna design allows the system to always know the heading. This contributes to its low-speed accuracy, even when operating in reverse.